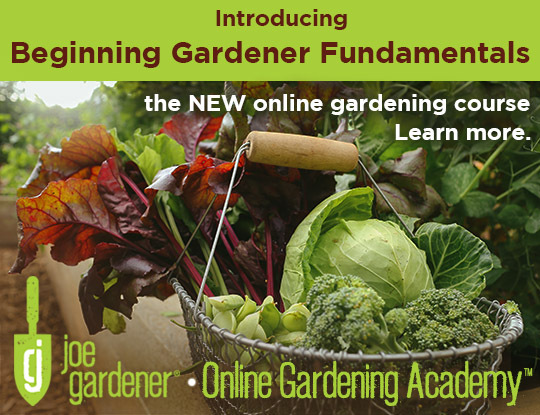 Dig in to your new one stop shop for the best gardening online courses, videos, podcasts and articles. Whether you’re a newbie or veteran gardener, these resources will take your gardening to the next level! (Joe Lamp'l to be exact and the "joe" behind joe gardener). 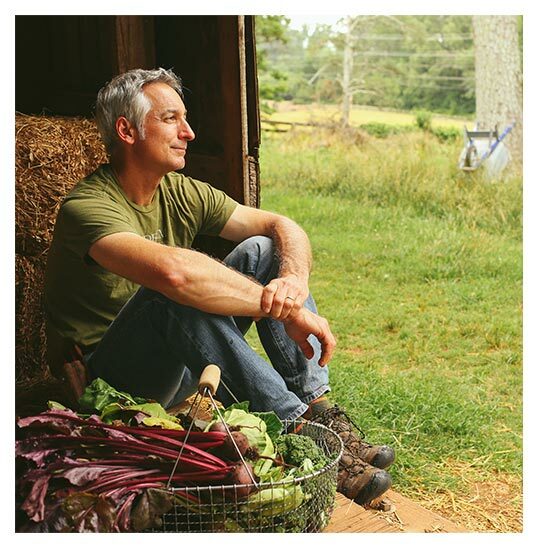 You might know me as the Host & Executive Producer of the PBS show Growing a Greener World®, or you may have seen me on NBC’s Today Show, ABC’s Good Morning America, The Weather Channel, or the DIY Network. You see, I believe the world needs more gardens and more gardeners. My passion is to inspire and instill confidence in anyone who wants to be a new or better gardener, to connect with the soil, have a hand in growing something, or actually eating the very food you grew yourself without harmful chemicals or pesticides, and knowing through the process you did no harm and actually helped in creating a healthier environment around you. That’s the magic of organic gardening, and it’s exhilarating. I want to teach you how to experience that same feeling. Whatever you’re wanting to know, from the very basics of where to start, to more behind the science of it all, we’ve got the information and a plan to get you where you want to go.